I have worked with bridal dress designer Tobi Hannah for a couple years now. This was our first shoot together. 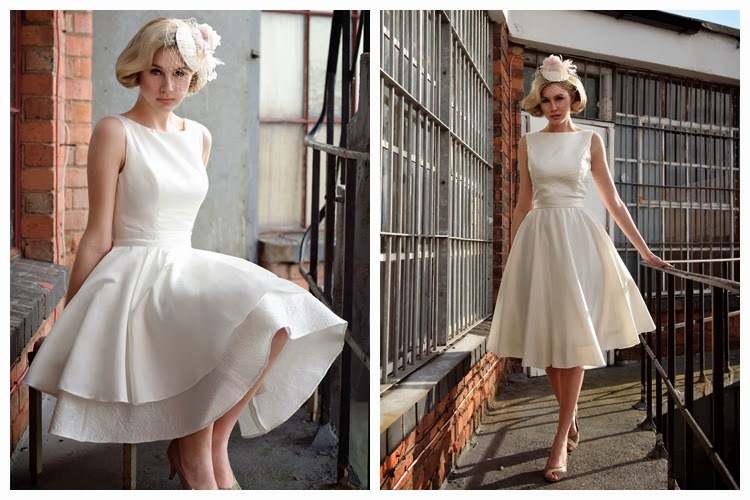 Tobi is a designer that specialises in short wedding dresses. She's even written a book on them! She's a really hi-energy woman, our shoots are always crazy busy but we always have a blast. This is her 2013 collection Modern Future Classics, inspired by Haruki Murakami book covers.